It seems that the music industry and related industries of different audio planned a return to basics, when the sound quality is important. Everyone knows that the audio section of modern smartphones and tablets are often far from perfect, and even buy the most expensive headphones to improve the situation of disability. Zorloo company decided to address this issue outside the box. Instead of expensive high-end player release, as did, for example, Sony, developers Zorloo integrated DAC with USB interface to the remote control on the headphone cable. 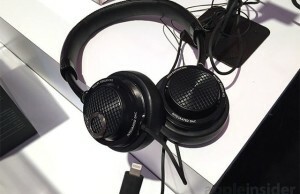 Ie headphones Z: ero not be connected to a conventional socket type “minijack” and directly at the port of Micro-USB. Thanks to advances in microelectronics, a bunch of DAC and amplifier managed to make a truly compact. The basis of Z: ero is the controller Cortex M3, and promoted company Finished DAC Wolfson. The device is compatible with virtually any modern smartphone or tablet: enough of a Micro-USB port and a modern version of the operating system Android. Probably, Zorloo Z: ero will work with devices based on Microsoft Windows, but Apple owners will be disappointed, because their devices are installed at all the other ports. But the company promises to release later model Z: ero for them. 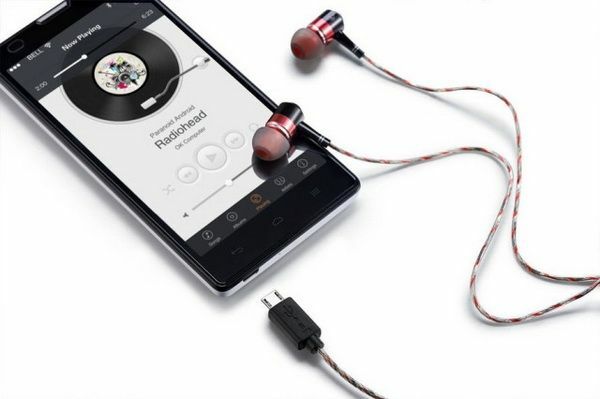 Troubling price of the product: according to some sources, headphones Z: ero will cost from 25 to 35 US dollars. 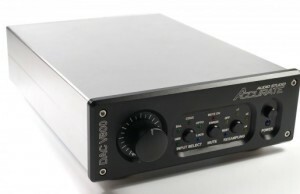 Given the fact that the cost of the product includes components such as DACs and op amps, it is unclear on what is saved and what will be the manufacturer of the final sound quality. Several calms name Wolfson. However, as elsewhere, the answer to these questions can only test.